- What exactly does it mean to be assertive? 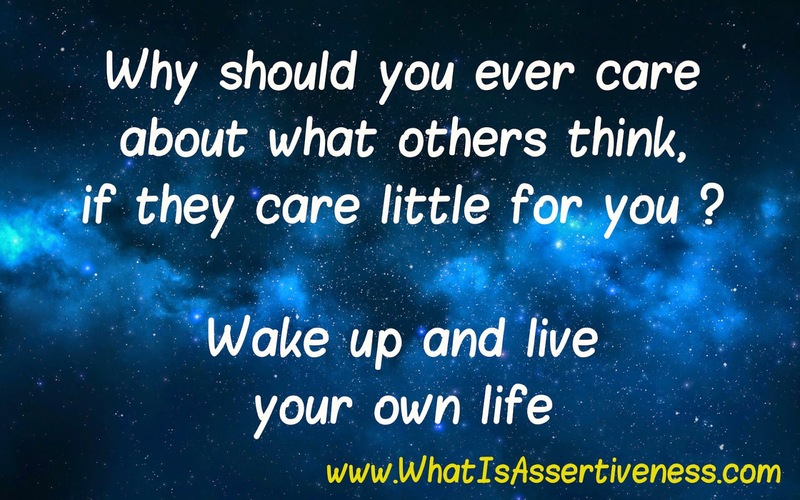 - Could life be better if I was more assertive? 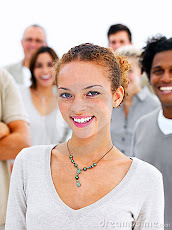 - Can people really learn to become more assertive? There are many people who are curious to learn as much as they can about assertiveness. Did you know it's actually one of the most popular personal development topics that is searched on the Internet. The video clip below, offers a wonderfully clear and simple explanation of what it means to be assertive - and how to cultivate the right type of thinking that will support the development of assertive behaviour. 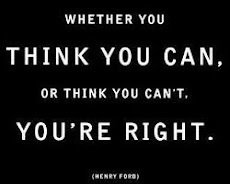 "To Assert : to state an opinion, to state a right, or claim authority.... to assert yourself is to behave in a way that expresses your confidence and is likely to earn respect from others"
Never doubt that you have within you the ability to change. I speak from the personal experience of one who spent the first half of my life being too concerned with what others thought of me and therefore sometimes not saying what I really wanted or really thought. 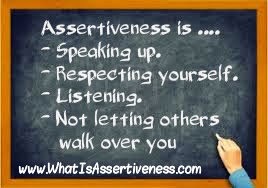 If you are asking "what is assertiveness?" 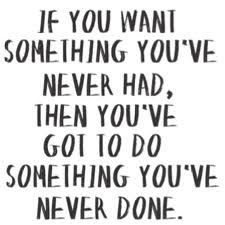 then chances are that you're thinking about making a change ...... With a sense of purpose, persistence and patience I believe that you can achieve the change you seek. So much about assertiveness is based upon having self-respect. When you are being assertive, you will not allow yourself to be manipulated by other people. You stand up for yourself - not in an emotional or angry way, but instead in a level-headed manner. You show respect for others - but you do not worry about "pleasing them". This does not mean that you behave in an uncaring way, but your decisions are based upon what you feel is right and fair. You value yourself. Although being assertive and being aggressive both involve expressing what your needs and opinions may be, there are some important differences in the way in which this is done. These differences include the words that are used, the tone that is taken, and the body language that accompanies the communication. The aggressive person is quite demanding and sometimes even intimidating - whereas the assertive person whilst being firm, is much more willing to listen and discuss the issue in a reasonable way with the other party. The assertive person can be persistent, but is willing to compromise if a fair resolution can be found - whereas the aggressive style tends to be inflexible and controlling, wanting everything their own way. 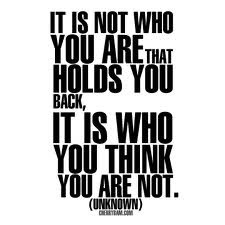 With a clear understanding of what is assertiveness, and as you develop more of your assertiveness capability - then you gain the freedom to choose how you will respond to difficult people or challenging situations. When I first viewed your short slide on assertiveness and self esteem, it made me realise that I am in fact able to speak up without sounding aggressive in how I deliver my message, thoughts, opinion, whatever. Oh so many managers are aggressive in the delivery of their message!! It's just how I react to this and other messages and comments. After all these years as a HR professional I am finally able to change for the better. That's great to hear Georgie ......Once that shift in thinking and perspective happens within, then change can commence. The mind and inner belief systems need to change gear, and then the shift in behaviour can begin. All the best. 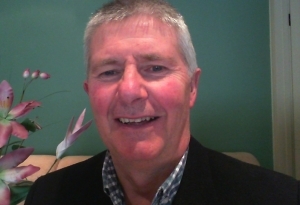 By the way, if you're in HR then you might perhaps take a look at one of my blogs www.InterviewTrainingMelbourne.com See what you think. Thanks again for the positive comment.